It’s summer 2005. 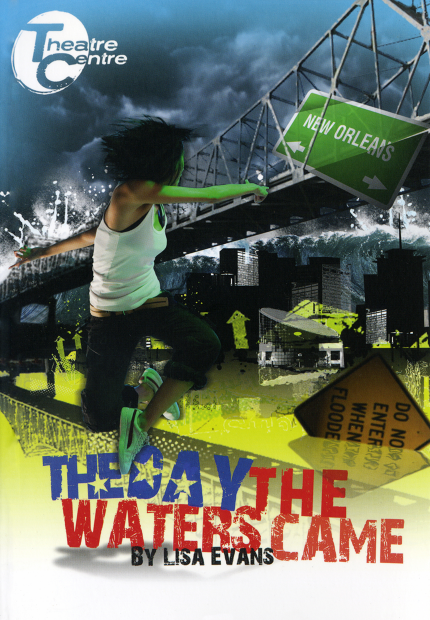 Maya Marsalis takes you by the hand, sometimes the throat, and leads you through her landscape the day Hurricane Katrina came, the levees broke, the world watched and the US Government did nothing. Go with her as she shows you how her world and that of thousands of black American citizens changed for ever, the day the waters came. 13 plus. 60 minutes.